We love scouting far and wide to find the perfect handmade artisans and vintage wares to add to Apartment 528's inventory of colorful, quirky, and affordable products. But like you, we love a range of styles and are constantly editing ourselves to make sure our look is cohesive. So for the past 2.5 years, whenever we fall in love with something that doesn't fit the overall aesthetic, style, or pricing of Apt528, we put it into a special file, taking a peek every so often to drool over its awesomeness. But we finally got tired of just looking. We want to continually bring you new, fresh design no matter the style. So today we're launching a new monthly series called Sublet. Each month, we'll introduce a new product line from our favorite artists, designers, and vintage collectors whose style showcases our ever-expanding taste. You'll only have a month to snag these collections before they're gone so move quickly our you'll miss out! 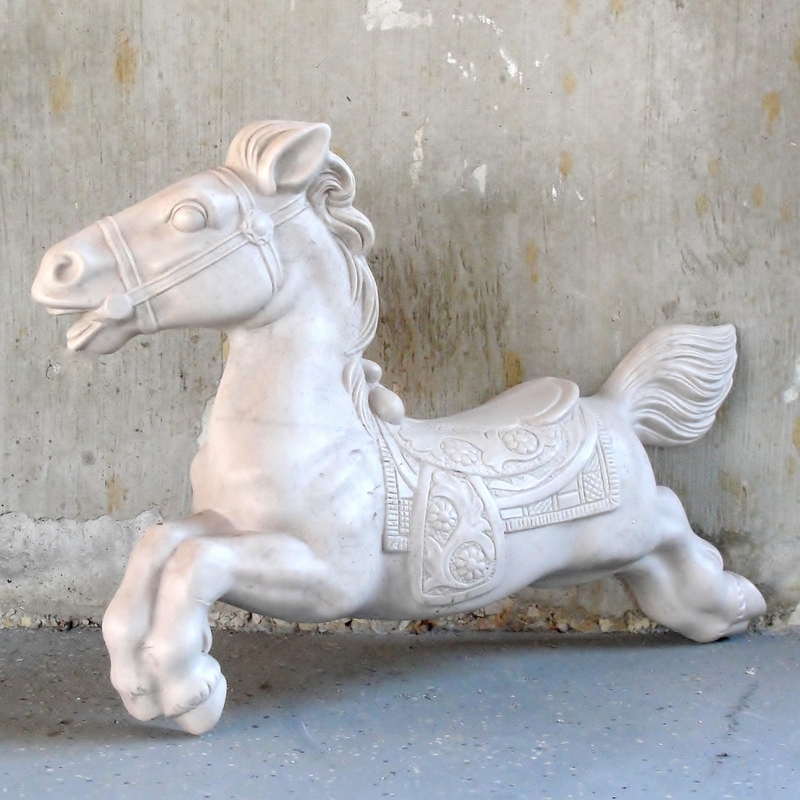 Our first Sublet: Talisman, a selection of object d'art from artist Christophe Gauspohl.